Start here today for a FREE estimate online! Simply fill out the form and email us pictures of your vehicle for an instant estimate. Get an estimate, and then bring in your vehicle for repair. Drop off your vehicle when it’s convenient for you – anytime! Contact us today with any questions you may have, we’ll be sure to get you a quick and helpful answer! 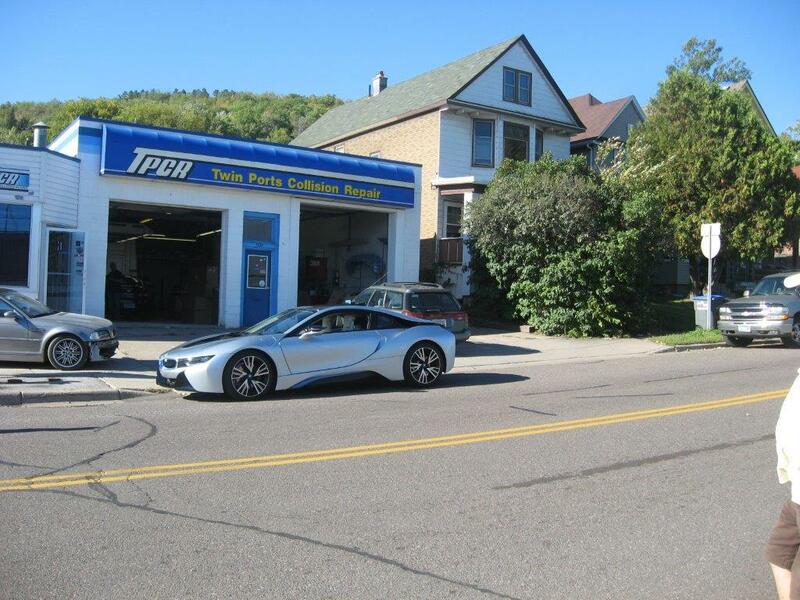 Here at Twin Ports Collision Repair, we strive for perfection in our auto body repair work. It is our goal to pay attention to quality and to offer personal service not only to our dedicated, returning customers, but to new business as well. Have auto body damage and wonder if we cover it? The answer is YES. 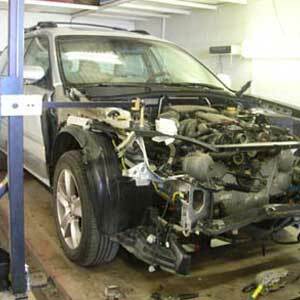 Whether you have a bumper falling off or a window not rolling down, Twin Ports Collision Repair can do ANY auto body repair work you need done. We have experience working on both high and low-end vehicles, as well as foreign makes and models. So no matter the job, call Twin Ports Collision Repair, and ask about our written warranty! 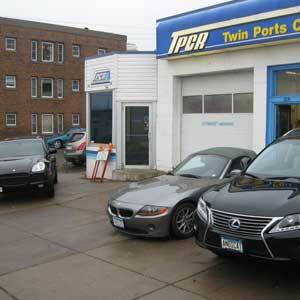 Coming this March, Twin Ports Collision Repair will be celebrating our 30th anniversary. fix it, and put all the pieces back together for a safe and beautiful repair. You always have the right to choose where you have your body repair work done. So, choose Twin Ports Collision Repair! We’ll get it done right the first time! Providing quality auto body repair for 30 years. Dedicated technicians with extensive experience and training. 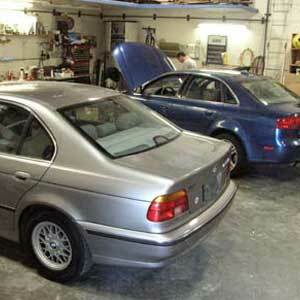 Specializing in repairing high-end luxury vehicles and sports cars.